All major automakers are launching limited edition cars this festive season for boosting sales and visibility in India. 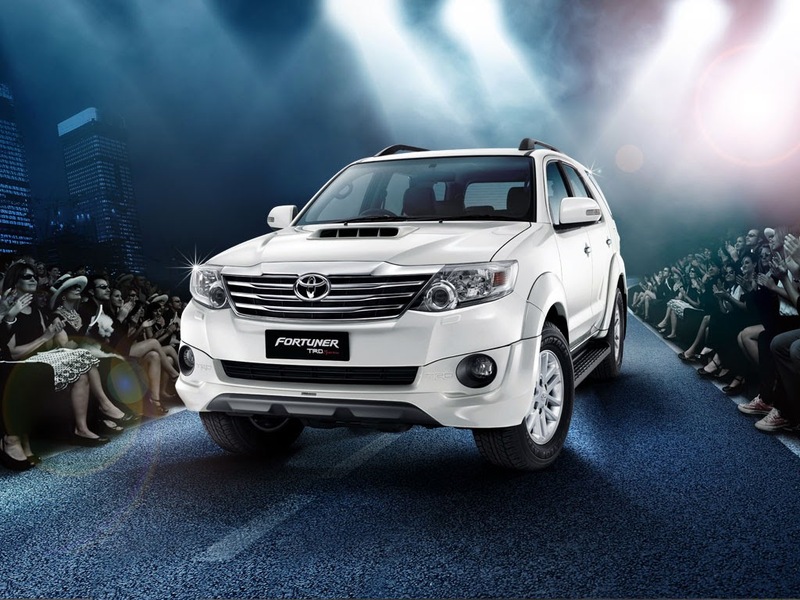 Toyota launched limited edition Fortuner Sportivo at Rs. 24.26 lakh (ex-showroom Delhi). This car is designed by Toyota Racing Development (TRD). Limited Edition Toyota Fortuner Sportivo is available in 4*4 MT variant. This exclusive variant will be available till December and only 400 cars are made for sale. This limited edition has 3.0 litre 4 cylinder diesel engine and 5 speed manual transmission. Toyota adds sportiness to this car. Some of the brand new features added to this car are TRD engraved in the side, rear bumper spoiler, roof spoiler at the rear, TRD emblem in the radiator grille etc. More than 54 thousand units of Fortuner are sold since its inception in the 2009. According to Mr. Sandeep Singh, Marketing and Commercial Director, the limited edition car will offer newness to its customers. The exteriors of this car includes rear view mirrors, 2-spoke alloy wheels, electrically foldable rear view mirror, front fog lamps, ABS with EBD and brake assist. This car will be available in two different colours such as Silver Mica Metallic and Super White. Last year also Toyota launched its limited edition cars for its 4*2 manual and automatic variants. Fortuner is known for its great off-roading skills, city-driving and masculine features and Toyota aims to provide the same with a hint of exclusivity with this limited edition car. Toyota also launched new Innova and limited edition Etios and Liva solely for increasing sales this festive season. Toyota is competing against Maruti Suzuki by introducing limited edition cars more often. To Know more about Toyota Fortuner 4*4 MT variant, Click here: Toyota Fortuner 4*4 MT Price, Specifications, Mileage Etc.